Quick and Simple Change: Homemade (or store bought) all natural deodorant! Home » GAPS Diet » Quick and Simple Change: Homemade (or store bought) all natural deodorant! If 2014 is your year to start making healthy changes, and you haven’t already switched over to a natural deodorant (that works!) I want you to start there! The combination of baking soda and coconut oil in my homemade deodorant are not only is completely nontoxic, it’s actually healthy with the medium chain fatty acids in the coconut oil. Commercial deodorants and antiperspirants, on the other hand, are not only filled with well known aluminum, but also para bans, artificial fragrances, colors, and other chemicals. Why start here? Because it’s a simple change, it doesn’t cost much, and I believe it’s super important! Think about where your pits are. They’re right near your lymph nodes and breasts. The skin there is really thin, and things are easily absorbed there. Is that a place you want to be bombarding with chemicals daily? No, or course not, you say, but if the natural stuff doesn’t work, I won’t use it! I can’t commit social and professional suicide by stinking all day! 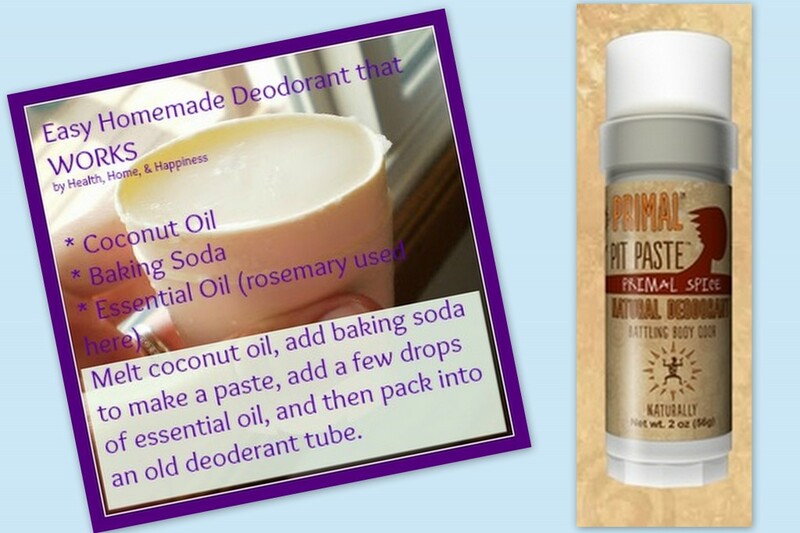 The best part about my homemade deodorant and Primal Pit Paste is that they DO work! I’ve tried a bunch of different kinds from the health food store, and you’re right, they don’t work for most people. 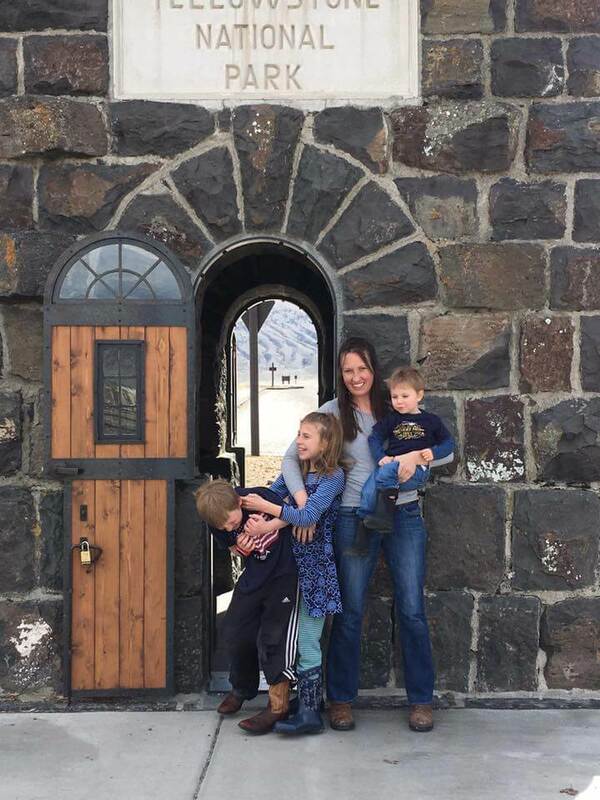 Sometimes a diet change can work (I don’t need anything while on GAPS intro) but it doesn’t always work for everyone, and doesn’t always last. And click here for a limited time to see the Paleo bundle that’s FULL of tons of coupons for paleo and natural living type things like this- in addition to 58 awesome e-books! The coupons included in this bundle are all things that you’d love, like for additive free coconut milk, artisan meat, essential oils, and MORE! Click here, it’s gone forever on Monday! I made my own deodorant last year and I broke out in a red, itchy rash…so I went back to the toxic kind. Wonder why I broke out using all natural but not using the toxic kind??? I’ve been a user of Tom’s of Maine (natural) deodorant for many years. I do not now nor would ever use the antiperspirant that they sell. I have a question, is there some ingredient in it that I should be concerned about? I’m pretty sure that they don’t use aluminum. I’m going to try the homemade variety because it looks easy and economical. If someone can enlighten me about Tom’s brand I’d like to know. Thanks. Thanks for sharing. I might try this for my son. I however new something to help with wetness (or keeping dry!). Wonder if there is a healthier alternative for antiperspirant? I started using only coconut oil every night about 2 months ago and it has worked perfectly. Before that I used crystal body for about 20 years, but I realized that it still had some aluminum in it. I wanted to try Primal pit Paste. But when I saw the ingredients, I just figured I would try the organic coconut oil by itself and I was surprised that it worked! Has anyone else tried it?